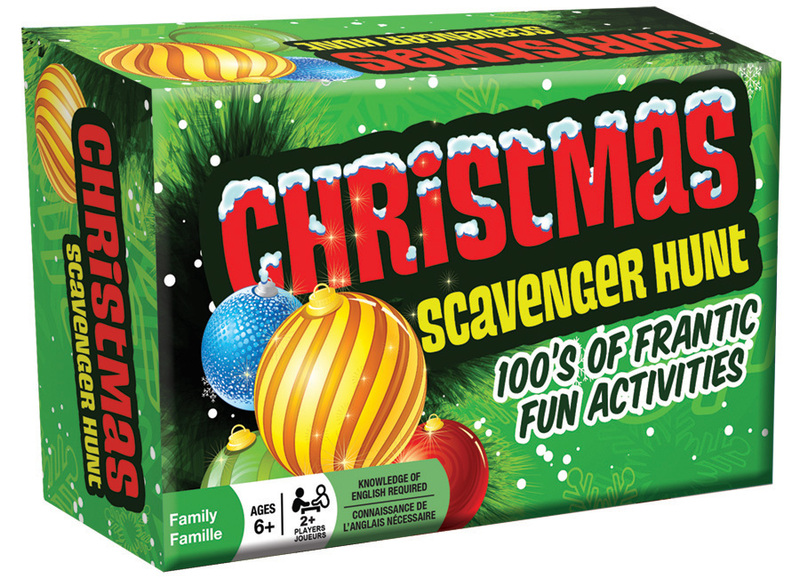 Christmas Scavenger Hunt features hundreds of cards with typical objects that can be found around the house at Christmas. Deal out some cards to each team and get hunting. It's that simple! Case Pack 6 Width 7.375"
Item # 13351 Weight 1.06 lbs.